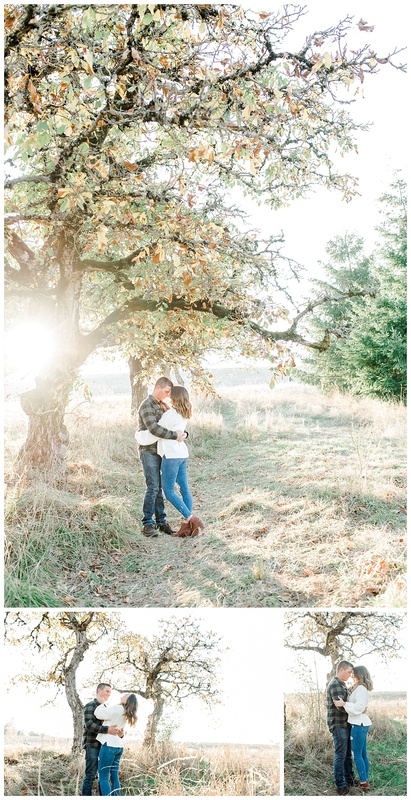 Eliza and Jake met at WSU at a house party when they went to undergraduate. 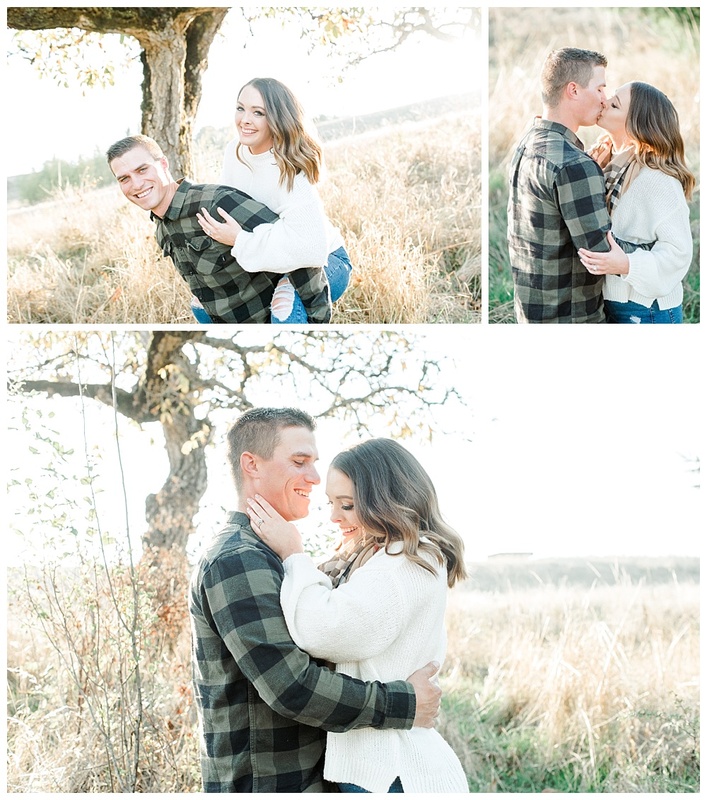 They are spunky and goofy and we had a wonderful time with them during our mini sessions this fall! 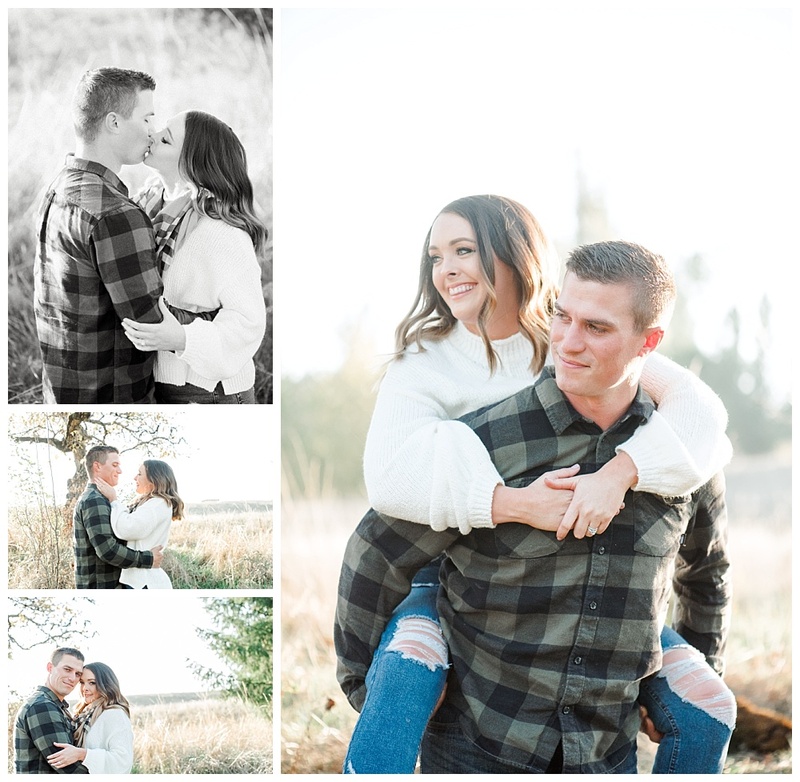 They have been married for a little over two years, so this session served as a wonderful anniversary celebration with them. 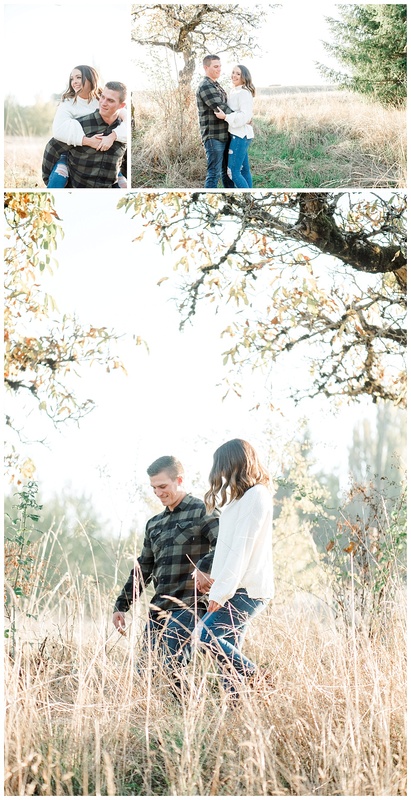 We thoroughly enjoyed our thirty minutes with them and getting to learn a little bit about their time on the Palouse! Can’t wait to see them again! Congrats on two years, guys!